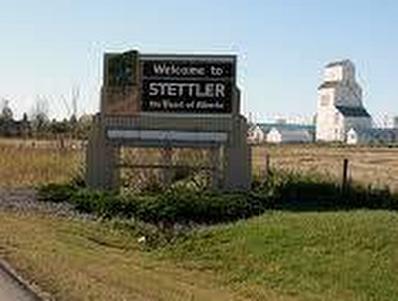 We've Got What You've Been Dreaming of. . . . . . . . . .
Close enough to everything but far enough to get away from it all, Stettler offers a lifestyle to envy. This region is very productive in the areas of natural gas and oil, grain and forage crops as well as livestock. The natural beauty of the area includes the lakes and waterways, beautiful rolling terrain, vast groves of aspen and a great abundance of wildlife and birds. An excellent safe place to raise a family or enjoy your retirement. Come and enjoy!